It was a good movie to watch to pass the time but I wouldn't watch it again. 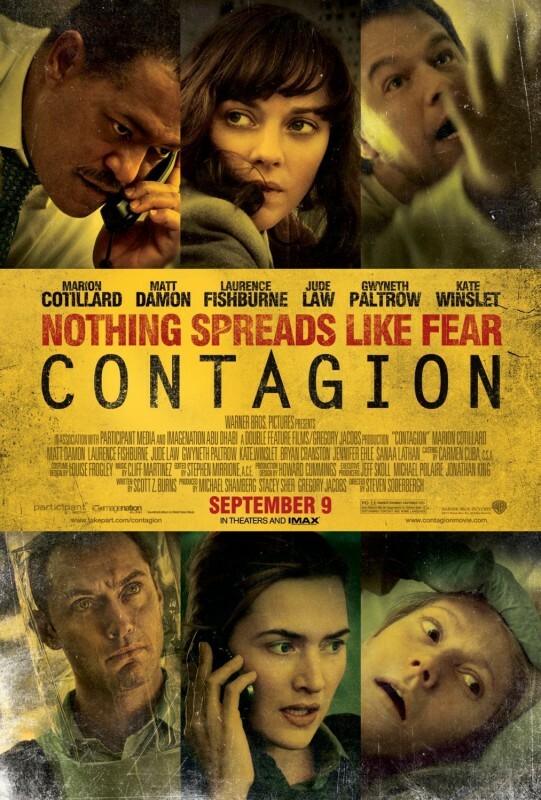 I thought it would be different from the other "deadly virus" movies but it isn't. There wasn't enough action!